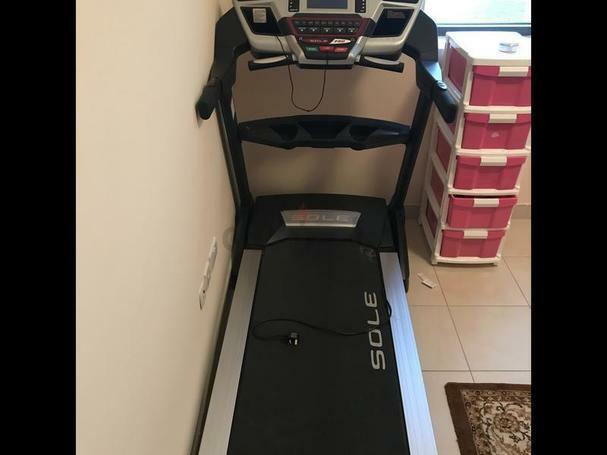 Home Use rarely used treadmill. 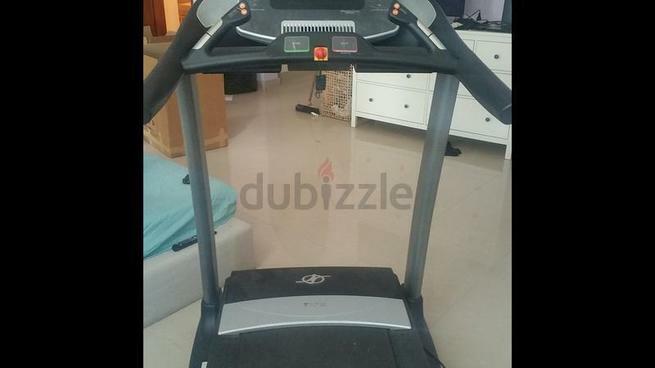 Treadmill Sparingly used for sale. 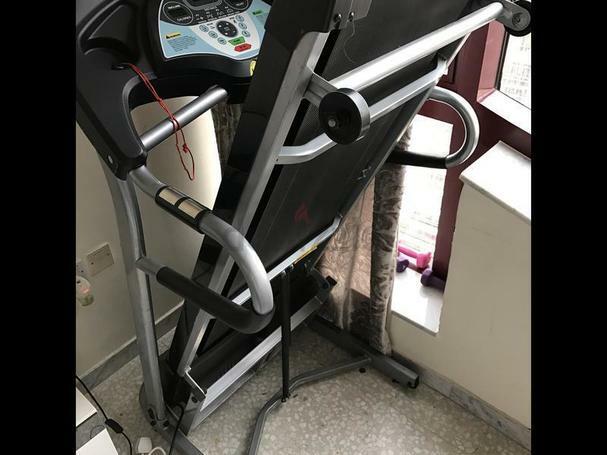 TA Sport motorized treadmill for sale - sparingly used ,in very good condition . •OIL Lubrication and Servicing of TREADMILL. 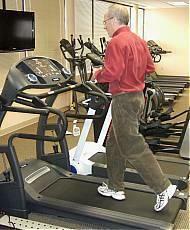 •We repair no power Treadmill/Jogging Machine. •We change or replace running belt.